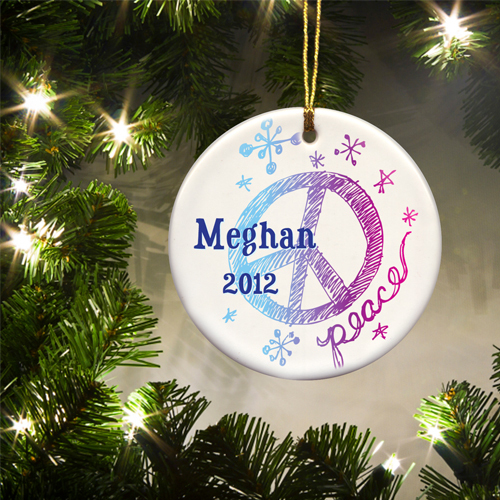 * Let the younger generation make a holiday statement with these charming and meaningful personalized ornaments. 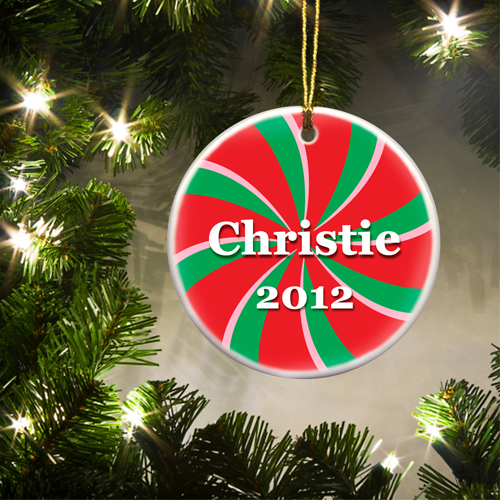 * Sturdy and colorful, each features an endearing holiday symbol and plenty of room for a name and date. * Great gifts for the special young people on your list! 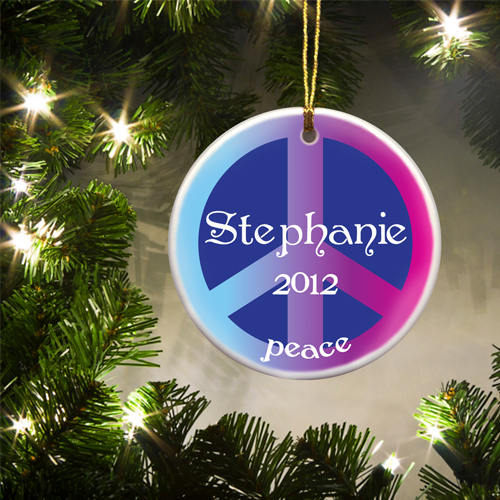 * Personalize with child's name of up to 12 characters and holiday year.